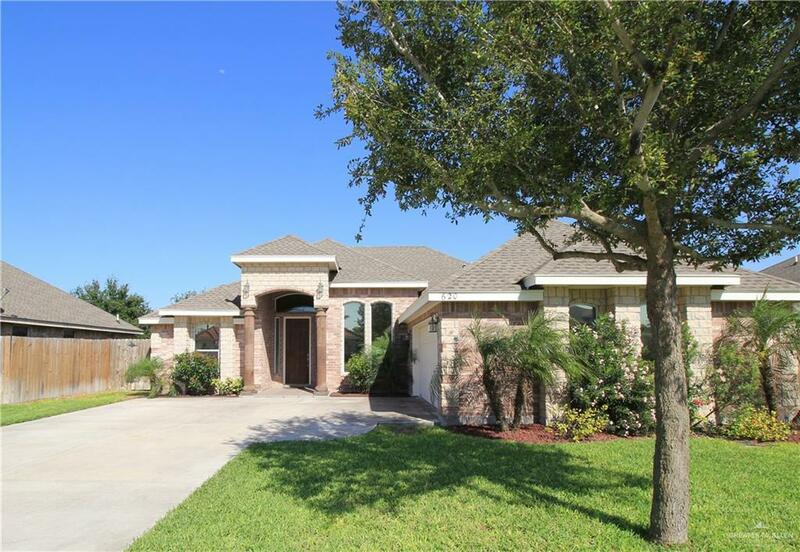 Great home located in gated subdivision. Three bedroom, two bath home in immaculate condition. 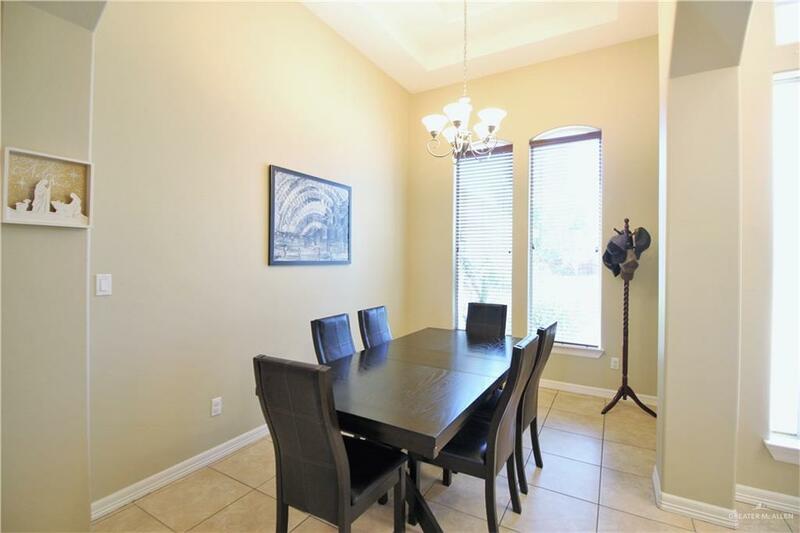 Elegant entry, formal dining room, tall decorative ceilings, recessed lighting, ceiling fans, and ceramic tile (no carpet). Kitchen has newer appliances, granite counter tops, and pantry. Master bathroom has double vanities, separate shower, walk-in closets, and private commode. 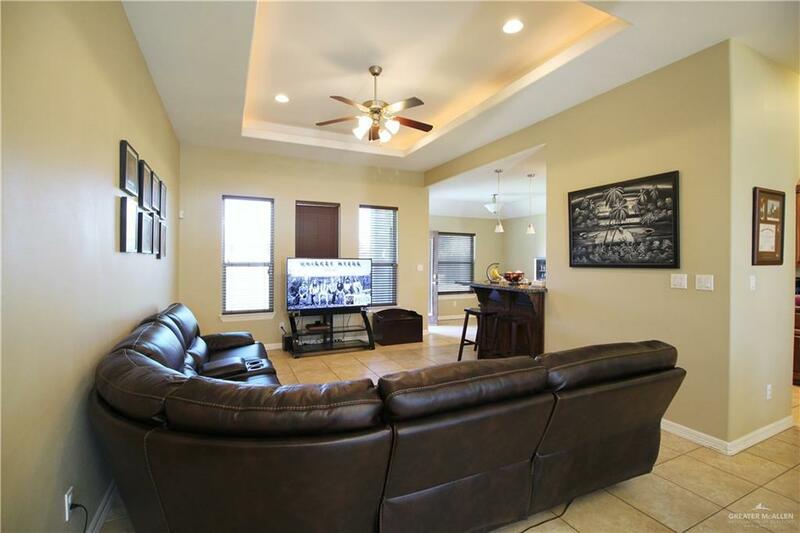 Spacious back yard, fenced with sprinkler system and covered patio. Special tinting on windows to help cool the home and keep electric bills low. Great floor plan, great condition, great location! This home comes with a 1 year warranty. Listing by Tracie N. Nicks of Star Properties Real Estate.